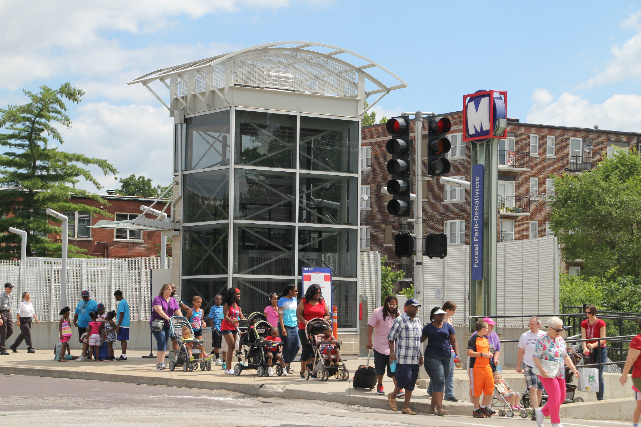 The scheduled closure of the Forest Park-DeBaliviere MetroLink Station this weekend (April 25-26) has been canceled as a result of the postponement of the demolition of the DeBaliviere Bridge. The Loop Trolley Project is postponing the bridge demolition due to weather. MetroLink passengers may experience brief delays at the Forest Park-DeBaliviere MetroLink Station this Saturday and Sunday to accommodate contractors working on the Loop Trolley Project. Specific details about the service delays are being finalized and will be released tomorrow.